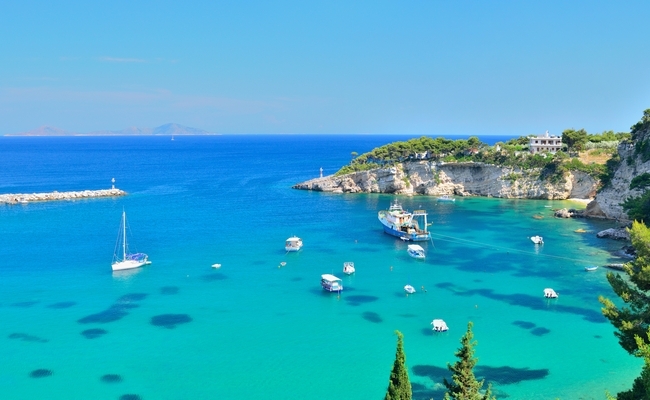 The island of Alonissos, located in the North Sporades group, has been honored with a Gold award as the Best Green Eco Destination in Greece at the 1st Greek Travel Awards, held recently in Stockholm, Sweden. The award was received by the Mayor of Alonissos, Petros Vafinis, during a ceremony which was held at the Stockholm City Hall in the presence of leading tourism professionals and influencers from Greece and the Scandinavian countries. “The respect for nature, the locals and visitors, is Alonissos’ main advantage, which the municipality protects and promotes. We have taken firm decisive steps towards establishing the island as a leading destination in the foreign tourism markets,” Vafinis said during the event. 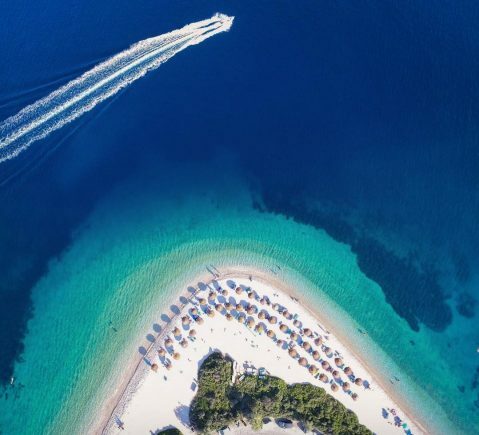 According to an announcement, Alonissos ranked first in the “Green Eco Tourism” category, based on a number of criteria, and following the destination’s systematic promotion through the media and contacts with tourism professionals and the public. 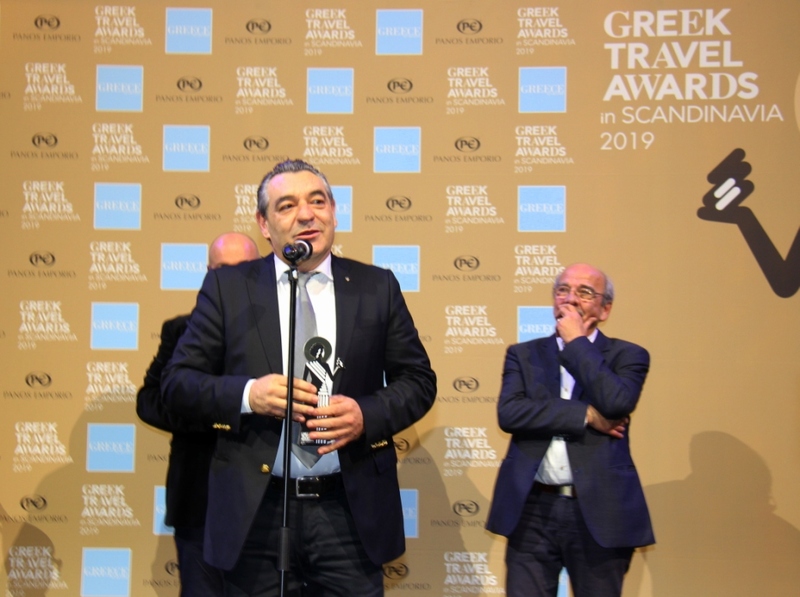 The Greek Travel Awards was organized by North Events, with the aim to honor the best tourism companies, organizations and destinations in Greece. While in Sweden, Mayor Vafinis also participated in the 2nd Tourism Forum, which was organized by North Events at the Stockholm World Trade Center, and presented Alonissos’ areas of interest and sustainability practices to tour operators, journalists and representatives of international organizations. More specifically, Alonissos was presented as a prime example of a new approach towards the creation of a sustainable tourism product. The island has already taken action to eliminate the use of plastic bags, a measure which – according to the municipality – has led to revolutionary results.